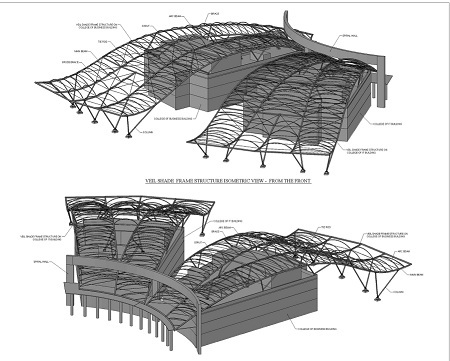 Our Engineering has strong and reputable teams of architects, Structural Engineers, Fabric Patterning Engr. 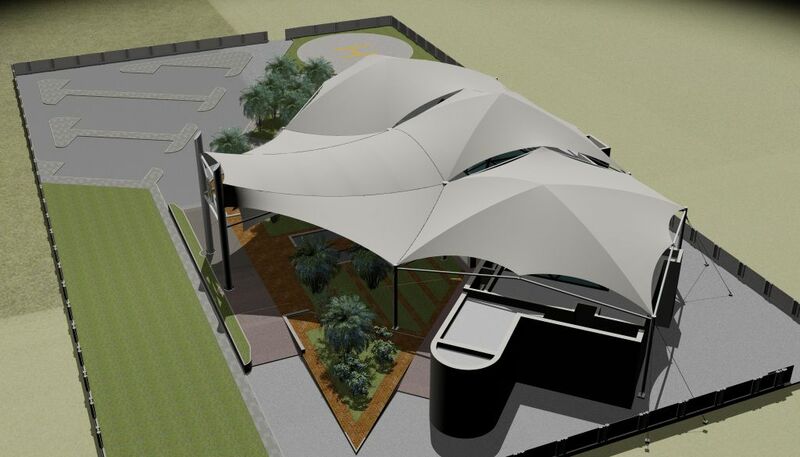 and a group of Professionals Engineers and Detailers are well experience in the field of Tensile Structure Manufacturing Industry. A Combination of both Architectural & Structural Design with flexibilty will collaborates in creating various Shapes , Design and Aesthetics that are only limited by the imagination . 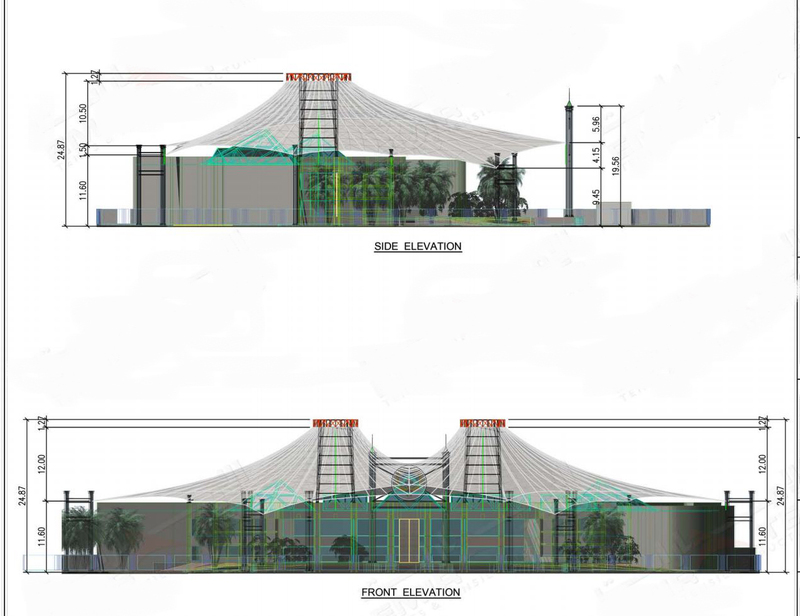 This allows Designers to address complex and functional challengers while creating Tensile Shapes and Shade structure. 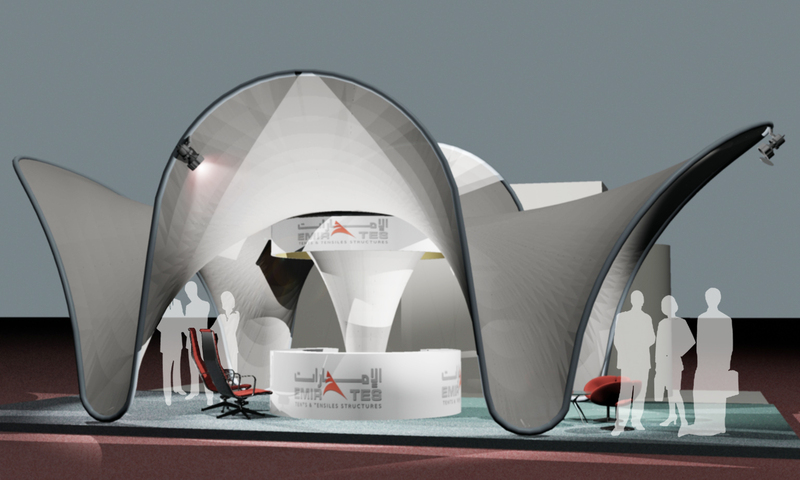 Design Section (DS) at Emirates Tents works to elevate the level of service to our clientele by using the latest available software in 3D design/Detailing & Animation. This comprehensive visualization capability enables clients to better understand our proposed solution to their requirement. Our Design Section consists of structural design engineers, detailers, membrane specialists, who understand the fundamentals of shape, form, and function. They enable the client to have unique insights into 3D version of a concept suitable for construction. The 3D version of the final product is the starting point for converting the concept to reality. Lastly,it also provides our Estimation Section with sufficient information on the size and weight of the elements which in turn leads to a cost effective estimate in our proposal. Our Design Section distinguishes us from our competitors by giving our company the edge and clients the advantage.